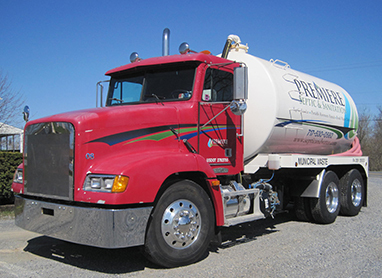 Keep your septic tank in working condition with Premiere Septic & Sanitation. 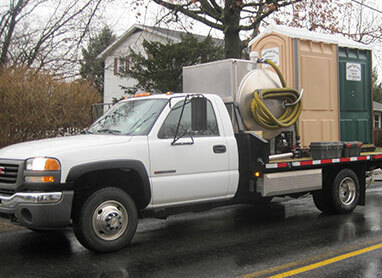 We handle everything from septic cleaning to septic inspection. Weather you need a Portable restroom for a party, a backyard barbecue, an auction, wedding or any other event, we have you covered. 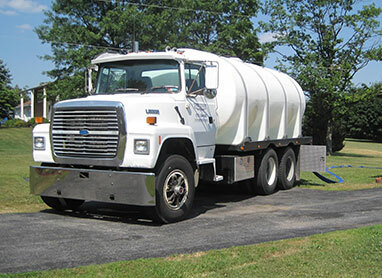 We supply water to fill swimming pools, water fountains, hot tubs, waterbeds, gardening tanks, drinking water supply tanks, and landscaping ponds.